When it comes to your upcoming bath renovation, rely on the experts at Luxury Bath of Tampa Bay for a bath remodel that exceeds industry standards in all facets of design, customer-service, and quality. We proudly manufacture and install a variety of bath remodeling ideas for customers seeking acrylic bathtub liner systems, traditional bathtub (steel, cast iron, or acrylic) replacements, jetted tubs, deep soaking tubs, or walk-in tubs. Whether you're looking to install a modern spa getaway in your home or simply update the look of your existing bathroom, you can rely on our remodeling experts to help. 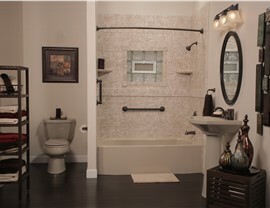 Bathtub Replacement – Update your old and unsightly tub and bring your bathroom into the 21st century! Bathtub Liners – We offer cost-effective and high-quality bathtub liners to simplify your upcoming bath remodel. 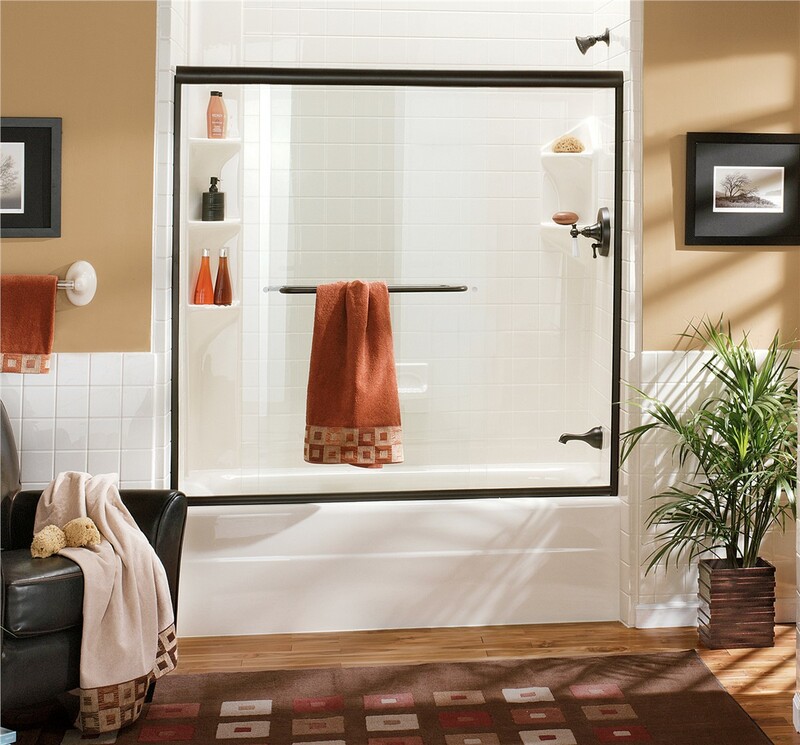 Bathtub Surrounds – Our bathtub surrounds offer you a little nook to tuck away and maintain space in your bathroom. Bathtub Shower Combo – A popular option that gives you multiple ways to clean, our bathtub shower combos are top quality. 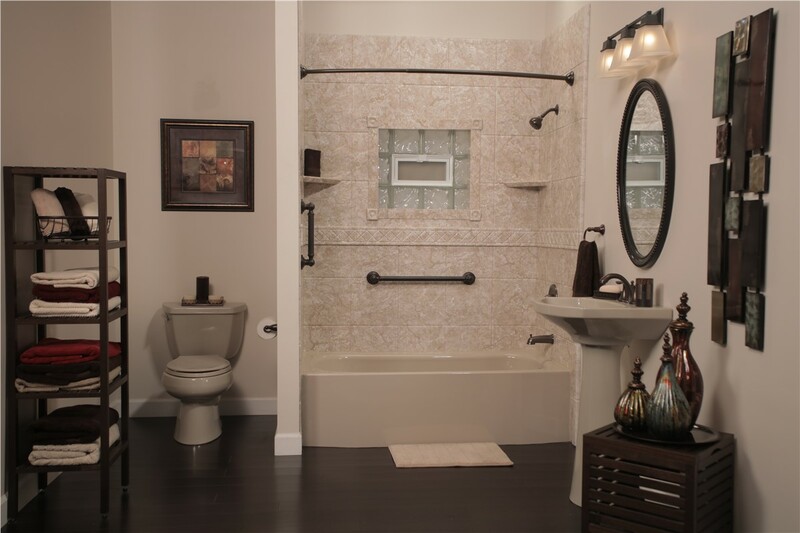 Shower to Tub Conversion – If you're looking to add functionality to your bathroom, consider a shower to tub conversion. Walk-In Tub – Making bathing easy and safe for seniors and those with disabilities, our walk-in tubs offer unrivaled comfort. Bathtub Renovations - We can bring your bathtub renovation ideas to life with our durable and low-maintenance acrylic bath solutions. No matter what look you're hoping to achieve with your bathtub renovation, choose Luxury Bath of Tampa Bay as your source for reliable, high-quality and cost-efficient bathroom remodeling solutions. We house near limitless options for design, style, and functionality so you can customize your dream bathroom to complement your household's style and needs. If you're ready to learn more about our bath remodeling ideas for your upcoming renovation, call our professionals or fill out our online form to request your free in-home consultation and estimate.